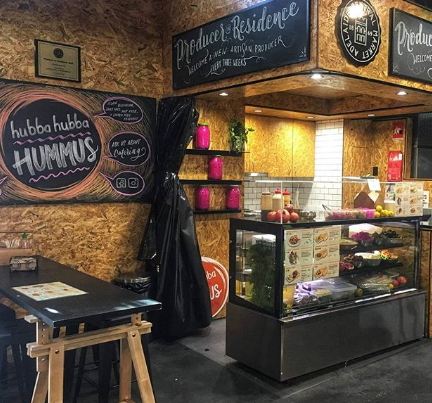 Producer in Residence: Hubba Hubba Hummus - Adelaide Central Market: The City of Adelaide's premier food destination. Over 70 traders under one roof. 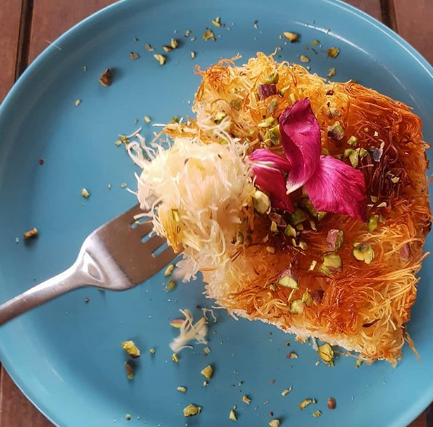 The team from Hubba Hubba Hummus are dishing up Middle Eastern delights and creating grazing tables for all events. Visit the team today to try their incredible hummus!